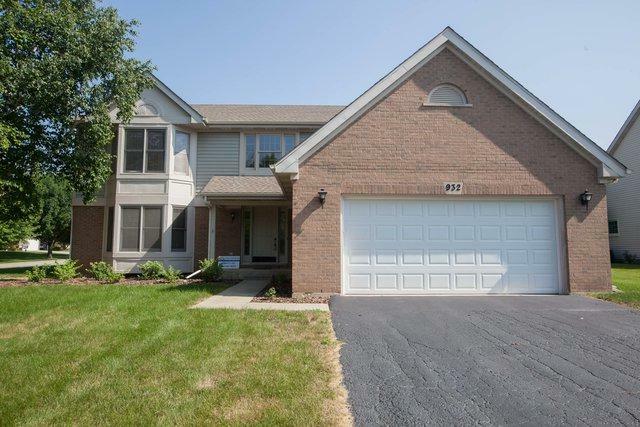 North Naperville home Near I-88 and train station. Kitchen upgraded with new cabinets, new quartz countertop, backsplash, and all new appliances, including: refrigerator, oven range, dish washer, and wine cooler. Brand-new insulated garage door. Freshly painted and new carpet. Hardwood floor in kitchen and breakfast areas. 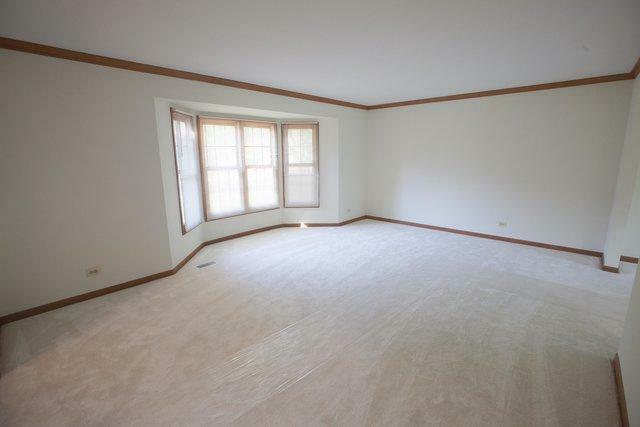 Bay windows in the living room, breakfast area, and 2nd bedroom. 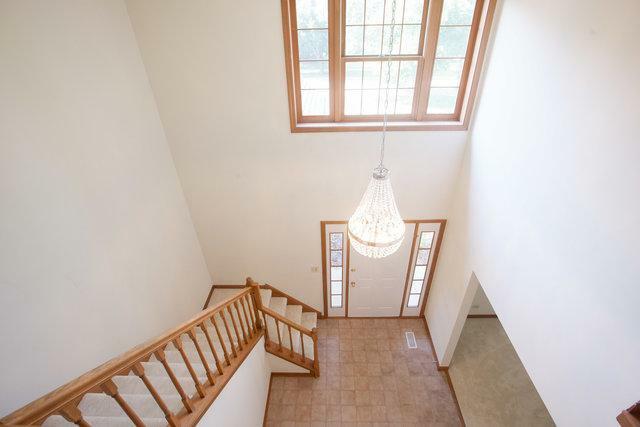 Open foyer with crystal chandelier. School district 203. MUST SEE! 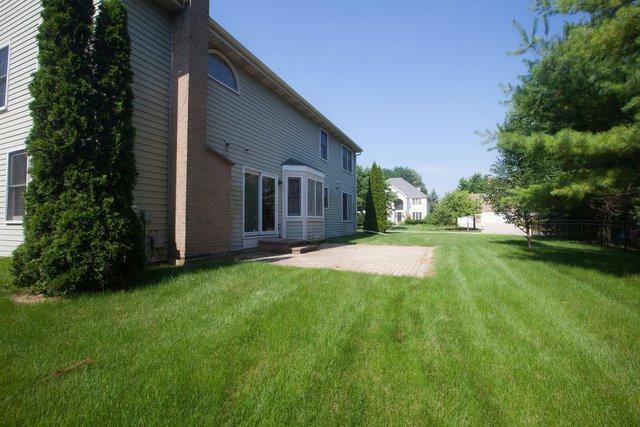 Listing provided courtesy of Lotus Land Realty Llc,.